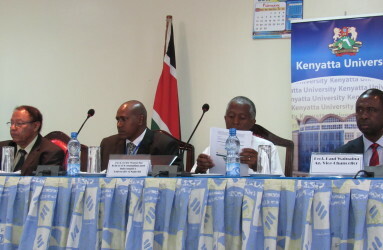 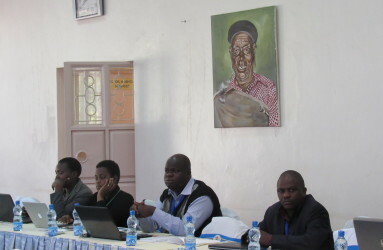 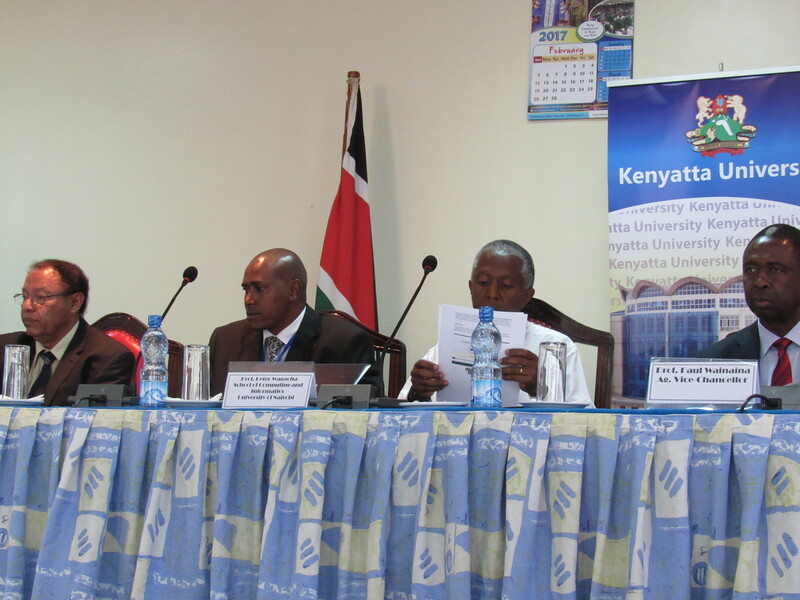 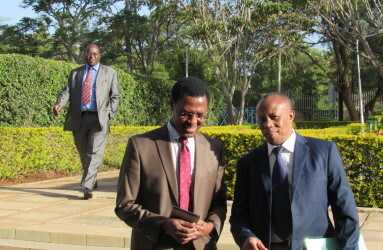 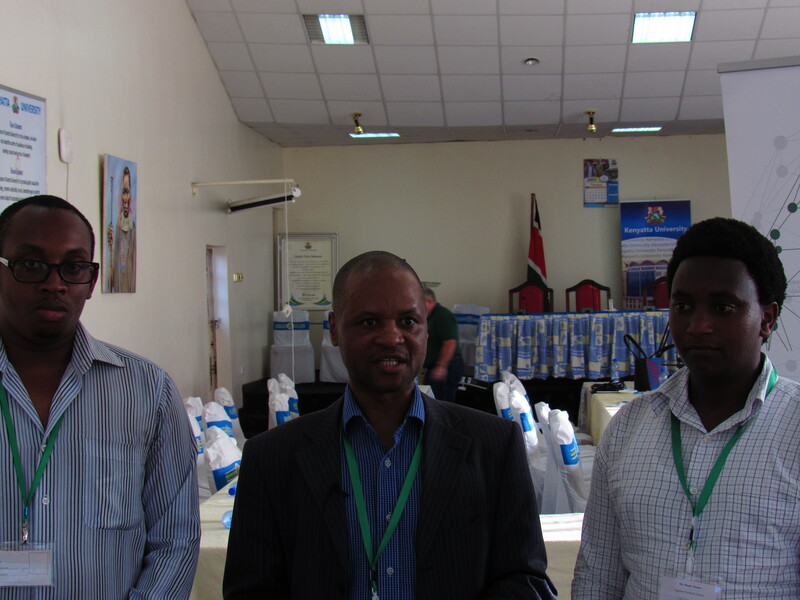 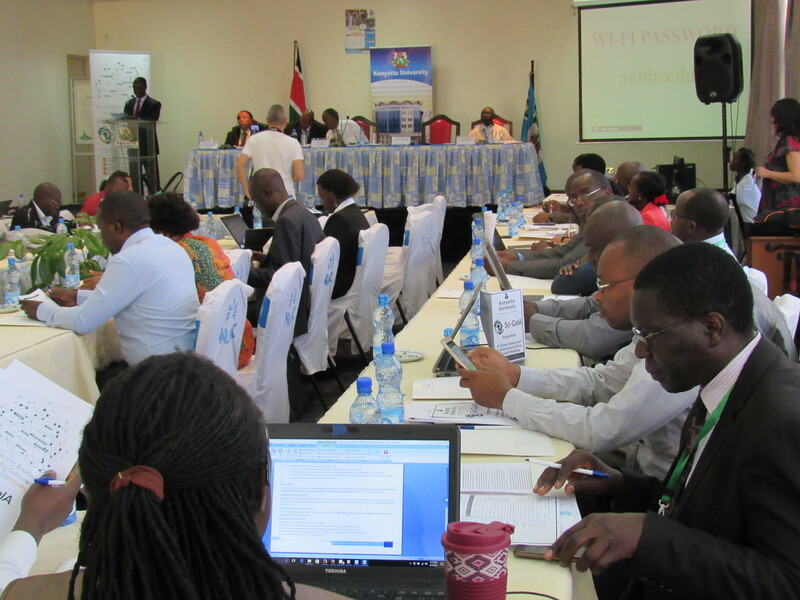 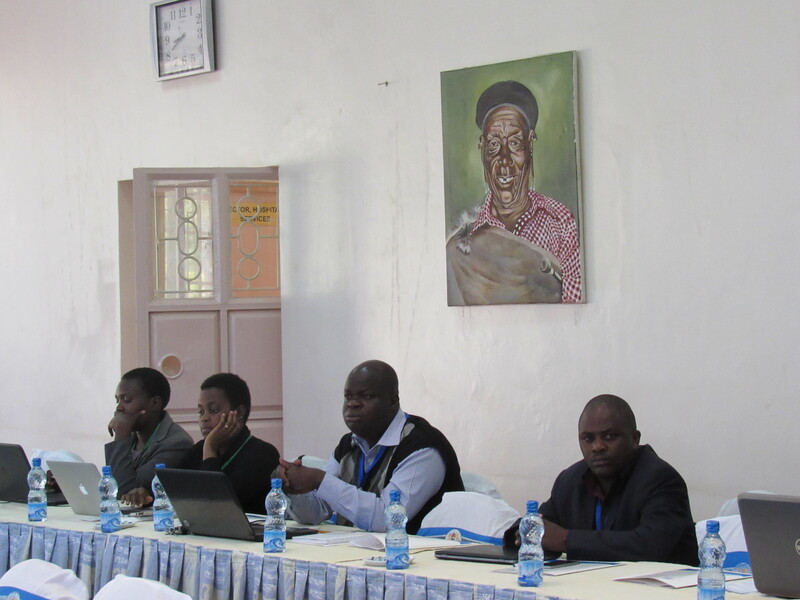 7th workshop of the EU-funded Sci-GaIA project at the Kenyatta University Conference Centre (KUCC), Nairobi, Kenya. 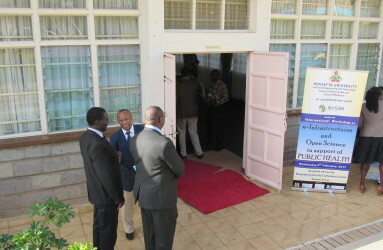 The workshop is hosted by the Department of Computing and Information Technology (CIT), which is also one of the co-organisers. 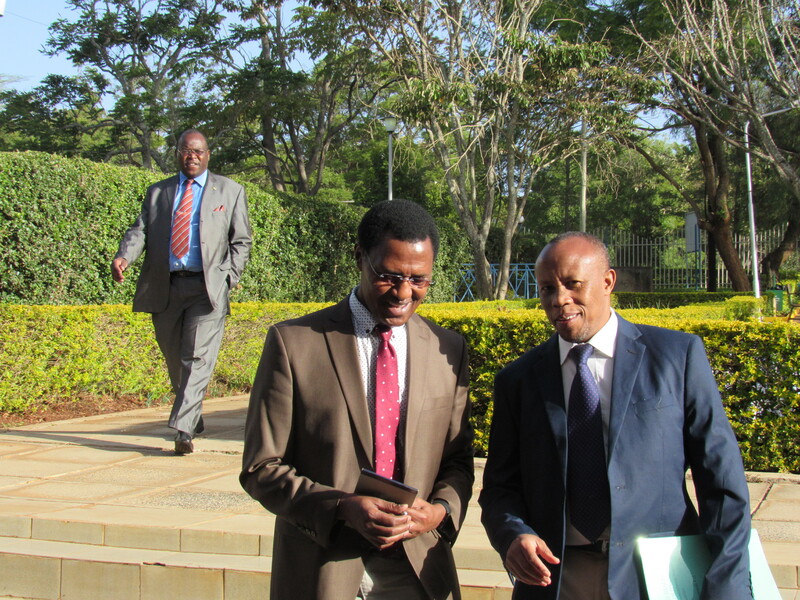 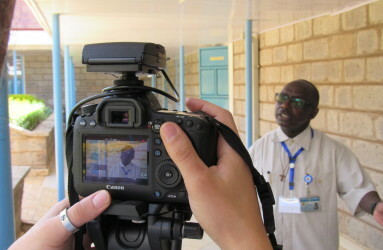 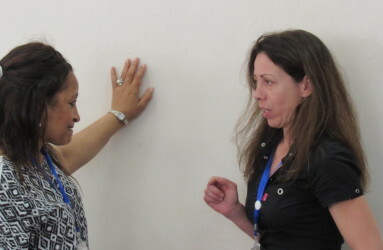 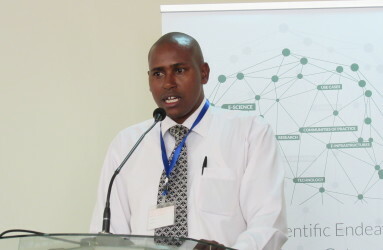 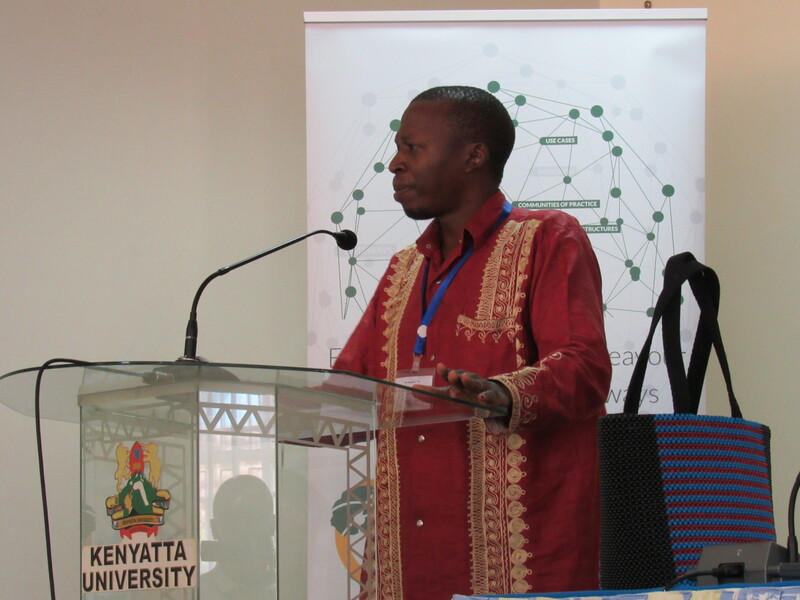 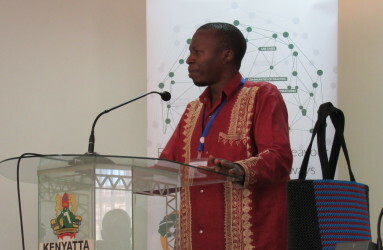 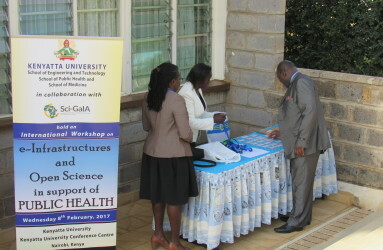 The other co-organisers of the workshop are the Sci-GaIA project, the Kenyatta University Teaching and Referral Hospital and the African Population and Health Research Centre. 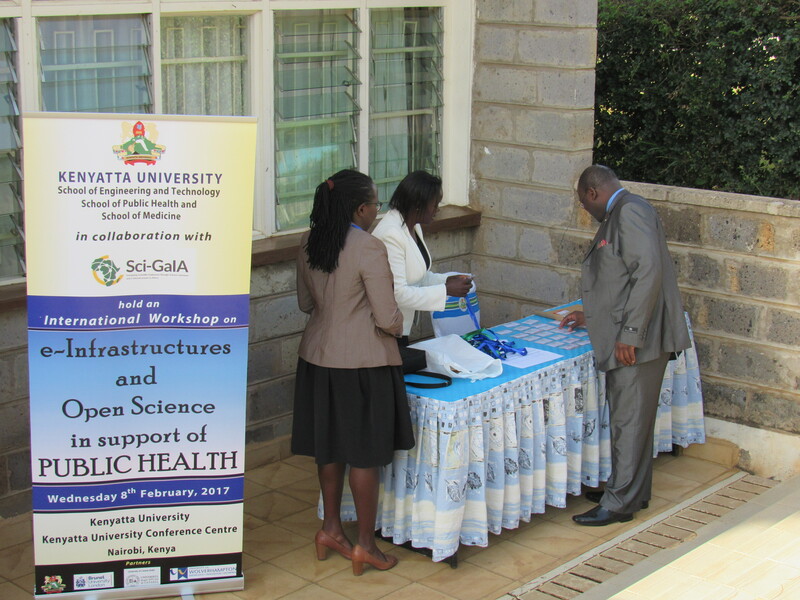 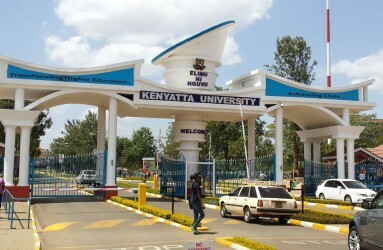 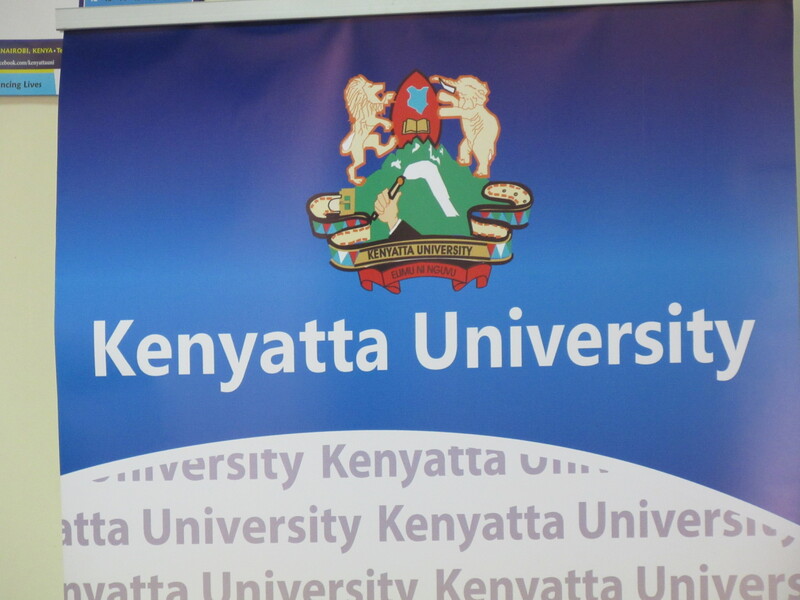 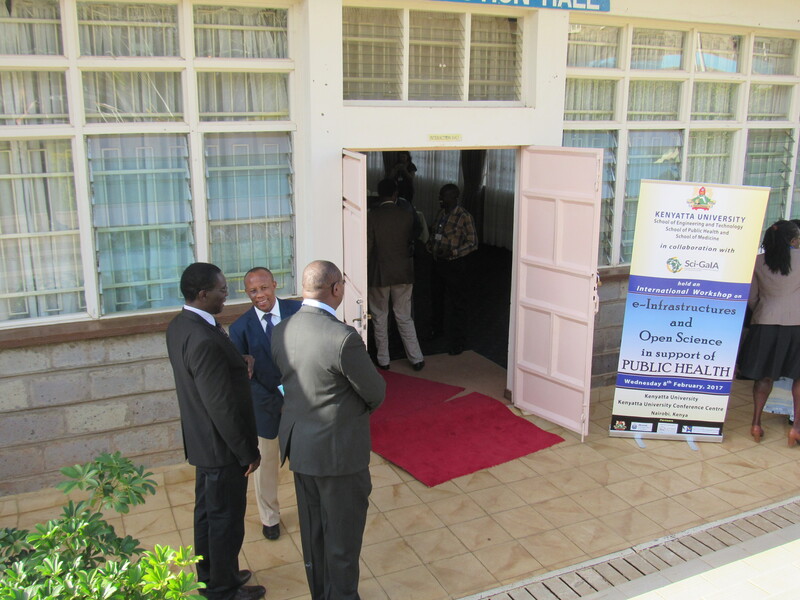 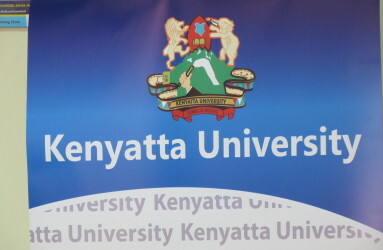 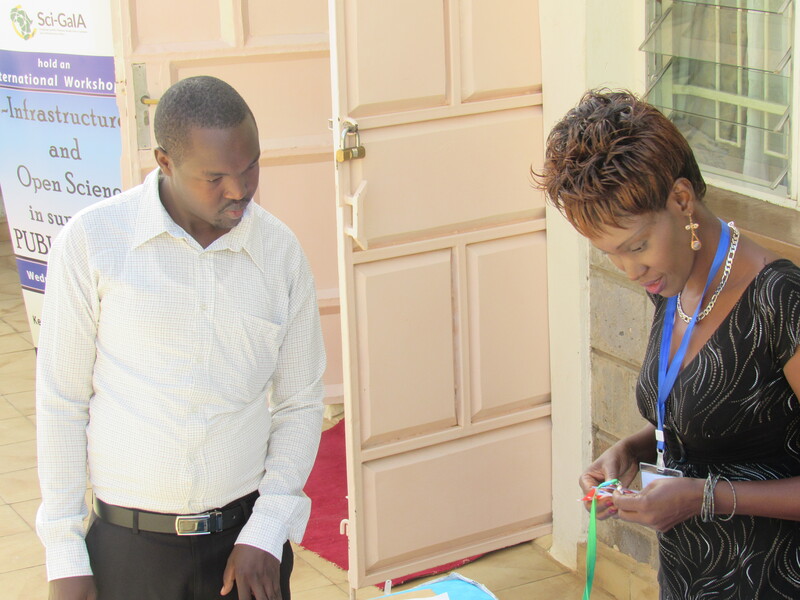 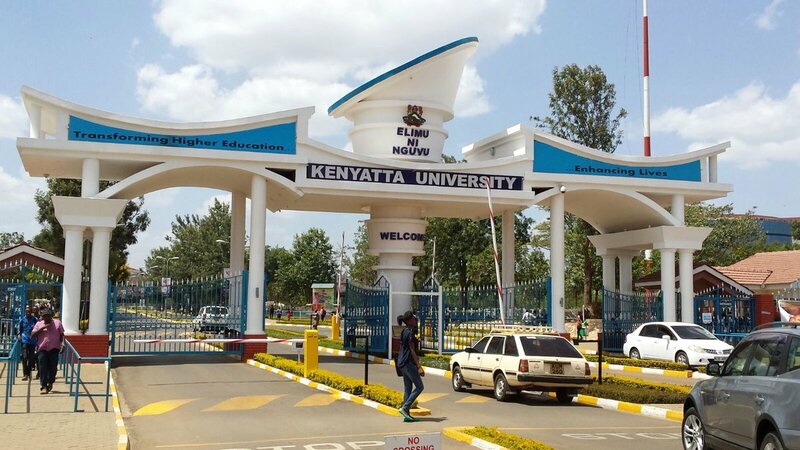 Other schools of the Kenyatta University are also involved in the workshop such as the School of Medicine and the School of Public Health. 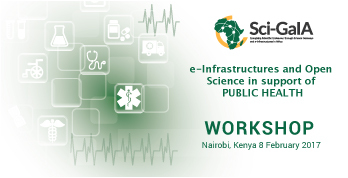 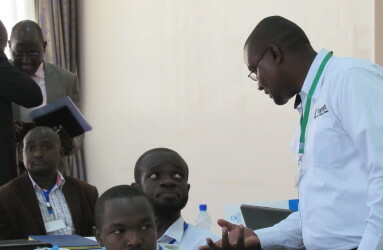 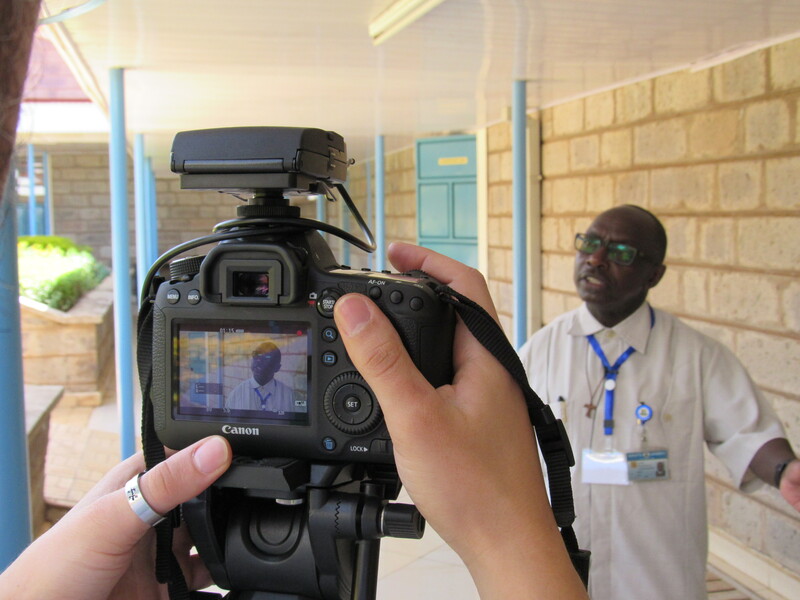 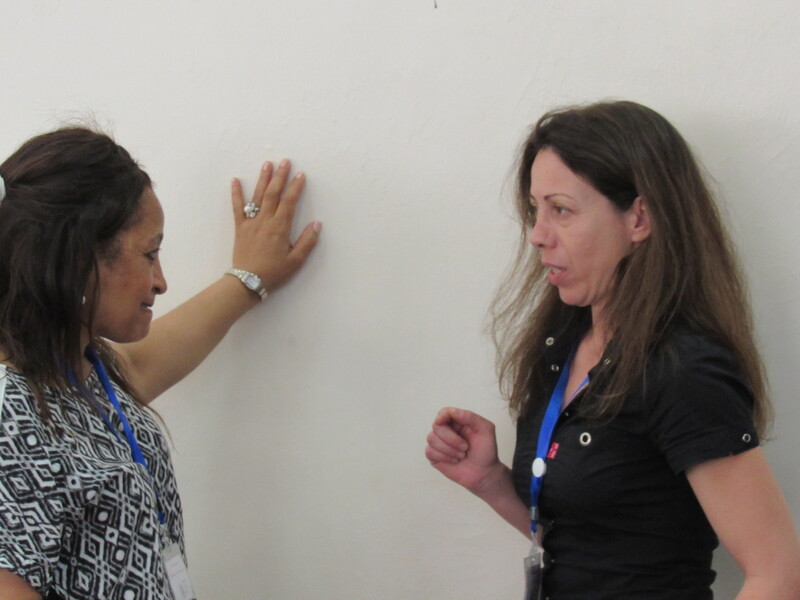 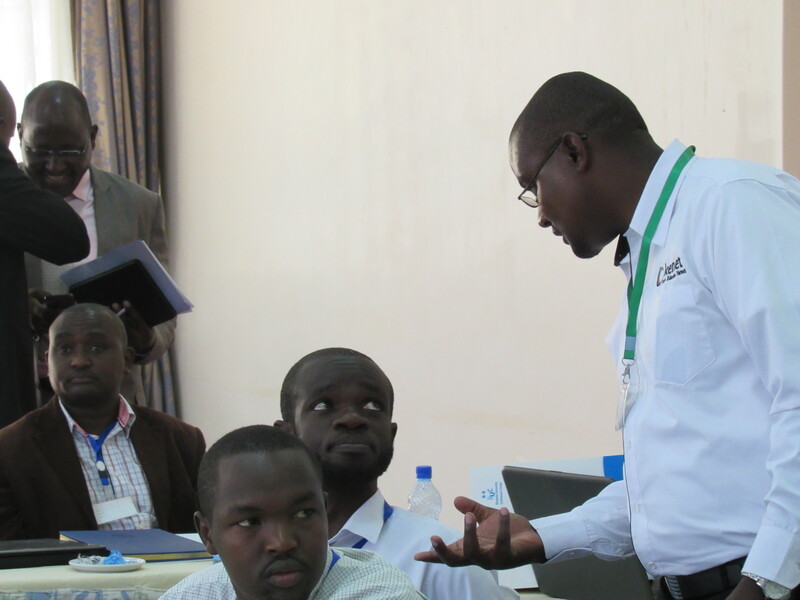 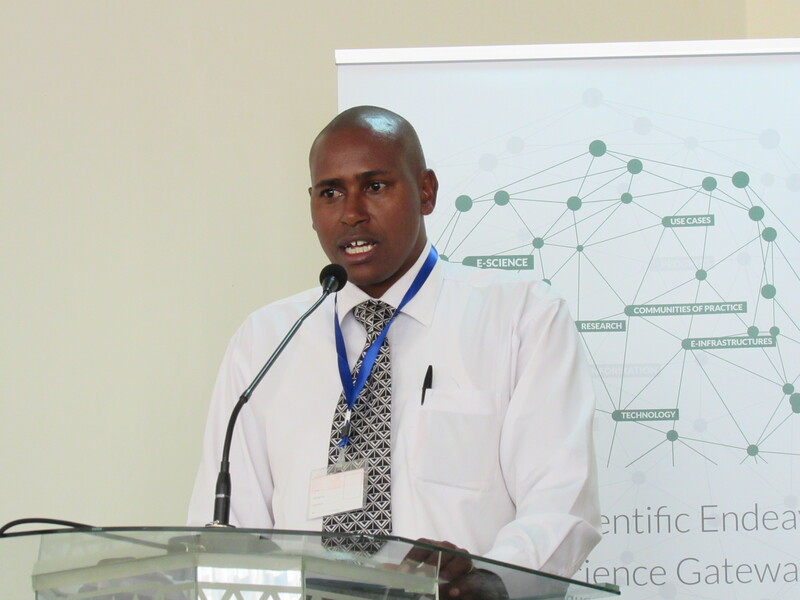 The overarching theme of the Nairobi workshop was Science Gateways, with a special focus on public health. 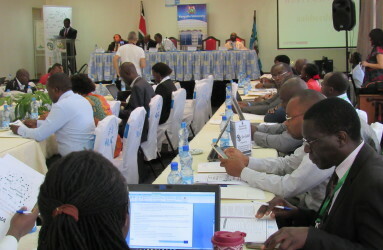 Participants have discussed, debate and view demonstrations on e-Infrastructures for building Open Science health portals that can help preventing accidents and diseases, prolonging life and promoting health through organized efforts and informed choices of society, public and private organizations, communities and single individuals. 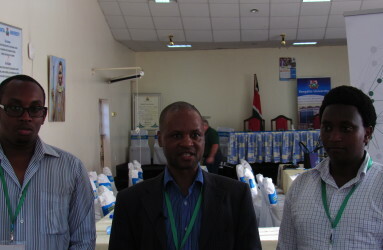 The EU Delegation to Kenya.